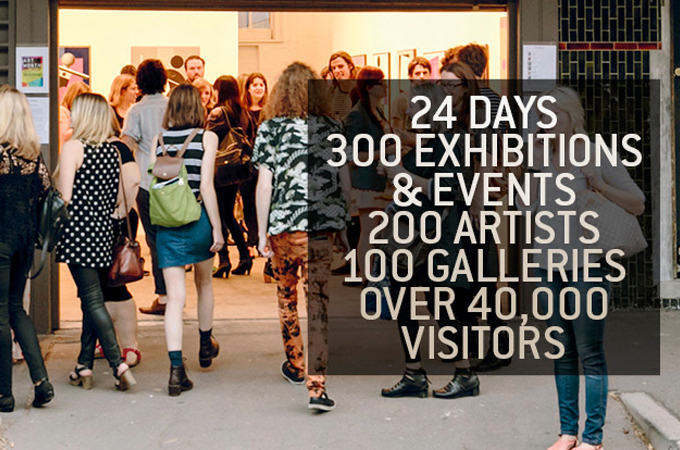 Each March, Art Month celebrates the vibrancy and diversity of contemporary art in Sydney by throwing open the gallery doors, putting art in unexpected places and presenting over 200 exhibitions and events. Grab some friends, visit some galleries and have a local adventure. Everyone’s invited. Kate is an Art Month Ambassador. The Art Month Ambassadors program is designed for anyone who is interested in deepening their involvement in contemporary art in Sydney. 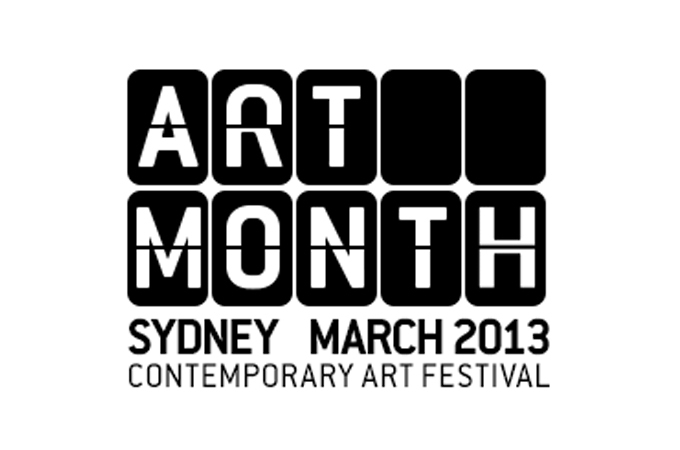 It’s about becoming part of the Art Month family and actively supporting contemporary art in Sydney, so join up.